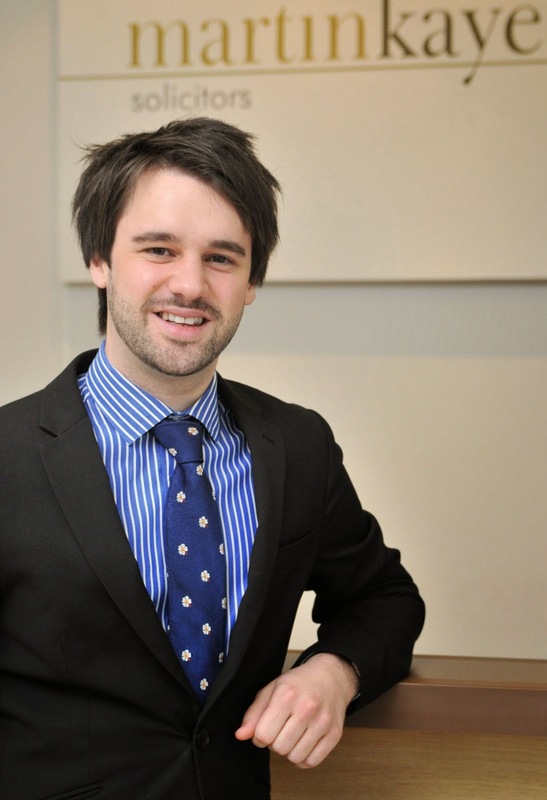 Property experts at a Telford law firm have announced a record-breaking year after handling a staggering £300 million worth of business in the last six months alone. 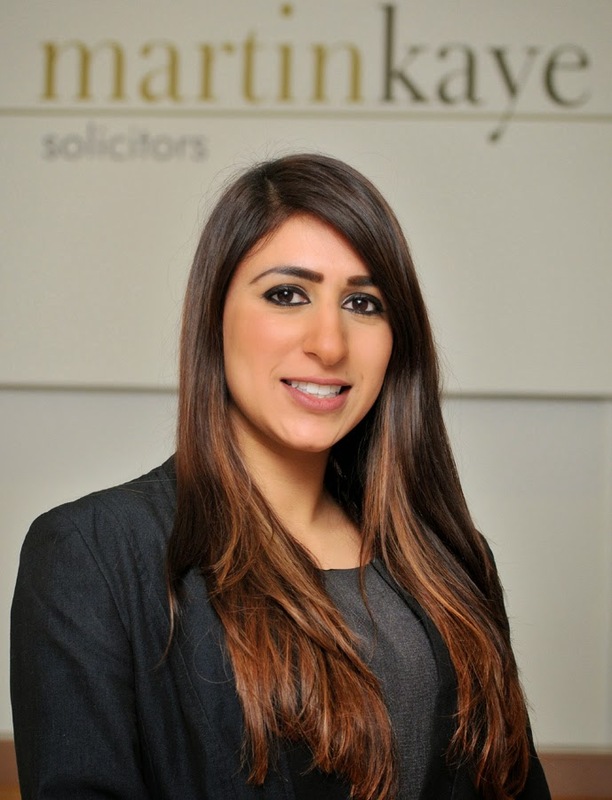 Partner and head of residential property at the Telford offices of Martin-Kaye Solicitors, Nita Patel, said the figures were truly astonishing. Since April this year, the team has cleared 1,170 transactions, with an average financial value of £250,000 per transaction. Nita said the rosy financial picture was supported by excellent feedback from customer satisfaction survey results which echoed the stunning figures. Now the team is looking forward to the next six months with the aim of building on the impressive start they’ve already made to the year. “We’ve been working on property transactions further afield across the UK too, as well as in Shropshire, and it’s been interesting to compare the different markets. It’s clear that compared to the wider UK, prices in the South are continuing to increase, but we’ve found the actual level of activity in the property market is pretty consistent across the board. “One of the elements keeping the markets in check is that building societies are now being extremely cautious in the way they assess people’s ability to borrow, even down to asking precisely what people are spending their money on. This has resulted in lots of people extending their existing property rather than taking the plunge to buy a new one. Landlords who need to repossess a property don’t need to struggle on alone, a local law firm has said. 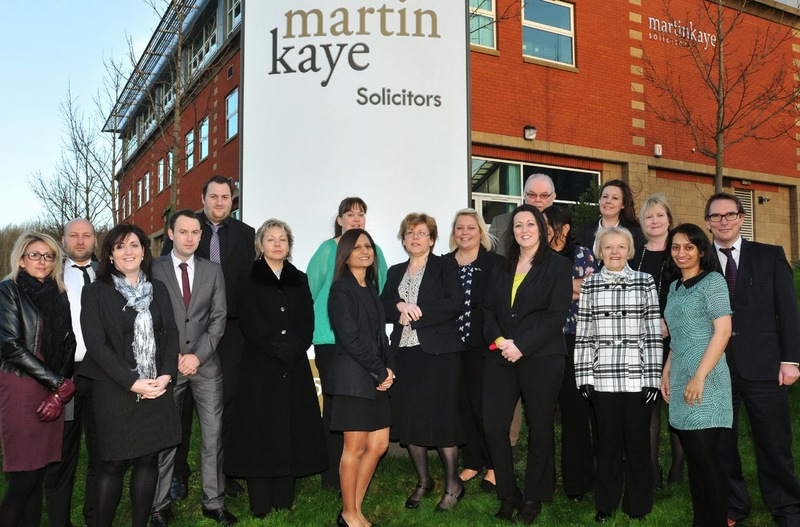 Jason Round, from the commercial team at Martin-Kaye Solicitors, in Euston Way, Telford, said the firm had launched a new three-stage service with no hidden surprises when it came to fees. Jason said the Fixed Price Possession scheme had been designed to help landlords avoid the pitfalls of the repossession process. Jason said the support package offered a three-stage process in order to secure repossession of the landlord’s property. “Stage one is where our team prepares and serves a notice on the tenant, giving a fixed date by which they need to leave – in reality, this is often the only step that is needed. “If however, that first step isn’t enough, we will begin court proceedings against the tenant – the price will reflect whether or not the case actually goes to court – and if a possession order is granted, the court will insist your tenant leaves on the fixed date. The final stage comes if the tenant still refuses to leave despite the possession order – at this point, we will instruct enforcement officers to step in.